Forty-something private detective Humphrey Bogart finds himself on the case in the City of Available Young Women, chasing tails and kicking arses. 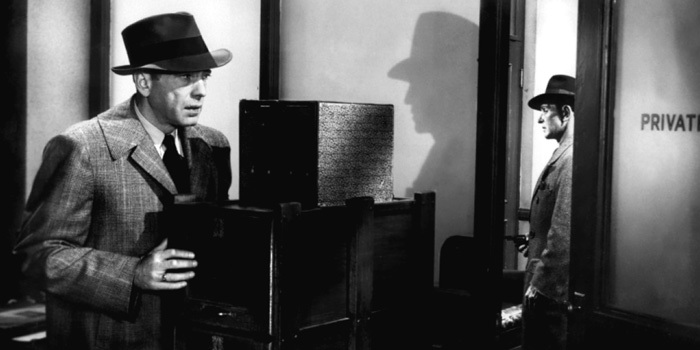 The biggest mistake you could make with this putative noir classic is rewinding to try and work out where you lost the plot. Don’t bother. When Bogart asked director Howard Hawks, ‘Who pushed Taylor off the pier?’ the phone calls went all the way to Chandler, who didn’t know either. 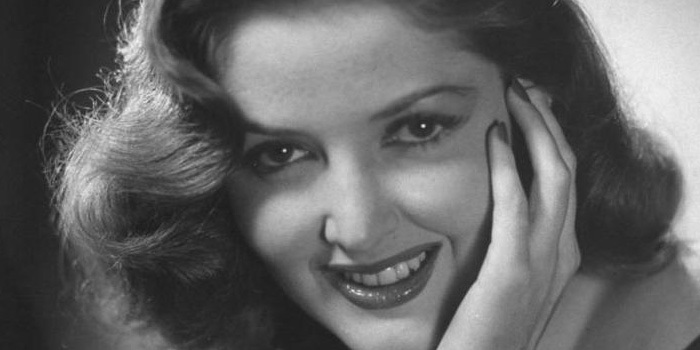 RIP Bogey, RIP Bacall and RIP the less remembered Martha Vickers, who went on to a less than stellar life, including a short marriage to Mickey Rooney and death by cancer at age 46. Damn.